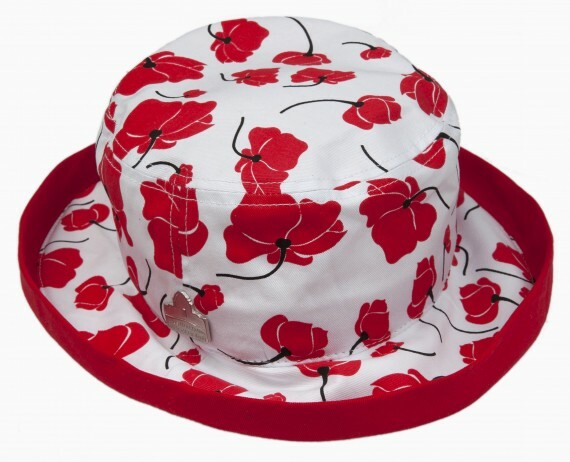 The Flanders poppy has been a part of commemorative services since the early 1920s. 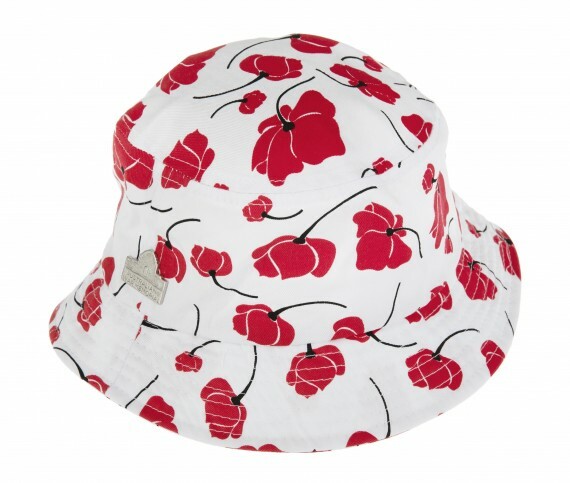 This stylish design has been produced for our Centenary year and is exclusive to the Australian War Memorial. 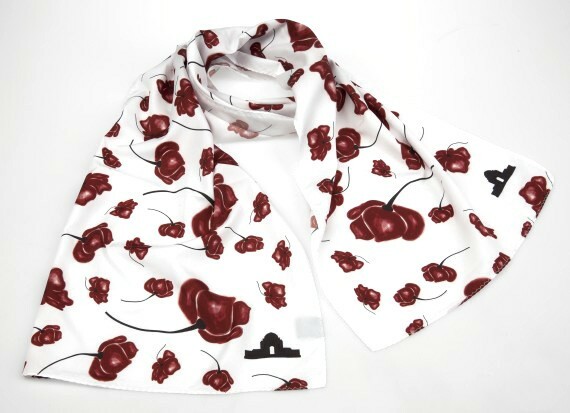 It is part of an ongoing range of exciting poppy accessories. 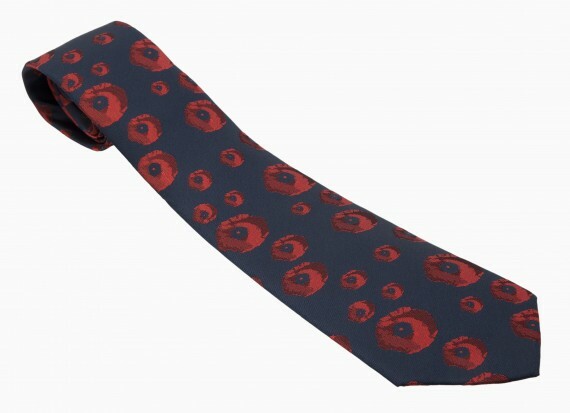 This smart modern tie features red poppies on a dark navy blue background. Resistant to everyday wear, the tie has an inherent crush-free profile that allows it to bounce back to its original shape.